M.A., a professor of business ethics who was earlier dismissed from his job at Istanbul’s Yildiz Technical University, has been put in pretrial detention after he attempted to flee Turkey’s post-coup crackdown to Greece. M.A. was detained along with A.C.E. 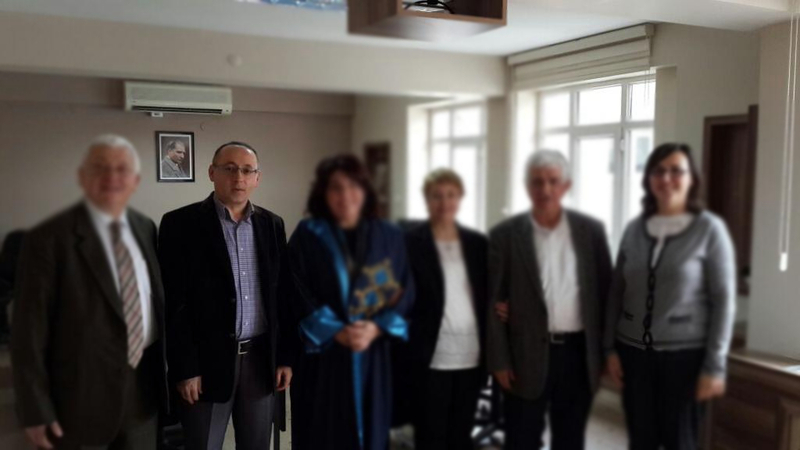 a fellow academic who was purged from the Dokuz Eylul University in Izmir and G.H., a former prep school teacher while the three were allegedly on their way to flee Turkey’s post-coup crackdown to Greece, media said on Dec 31. Hurriyet said Jan 1 that M.A. was put in pretrial detention over ties to the Gulen movement.